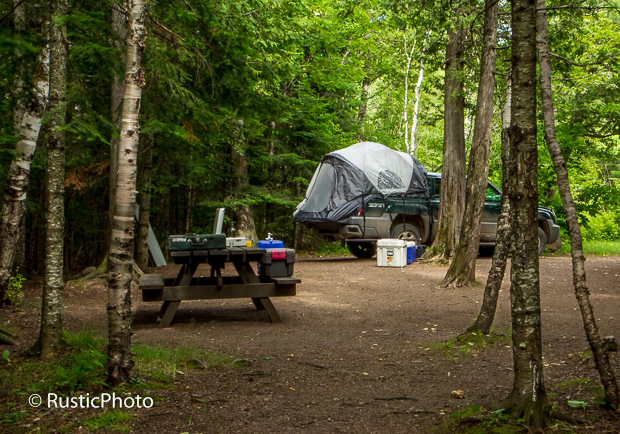 Whether it’s a regular tent or a truck tent (which I highly recommend), I do know some prime campsites. 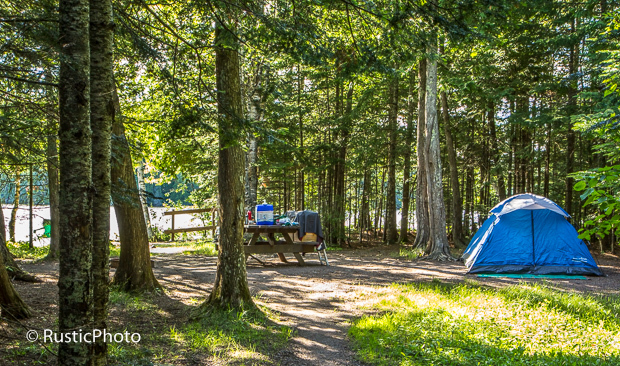 If the weather is good, nothing beats camping in an excellent spot. Camping on a lake positioned for the sunset is especially sweet.